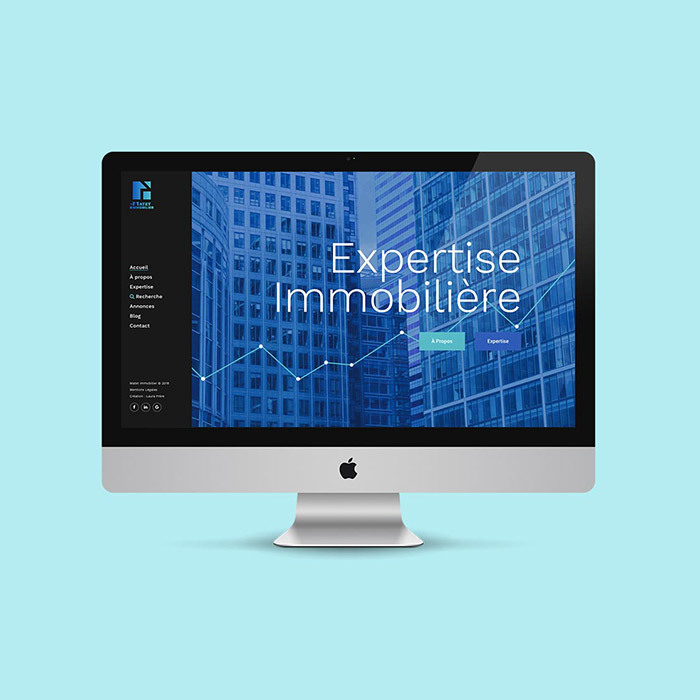 Matet Immobilier is the real estate agency of Antoine Matet, based in Quissac in the Gard. 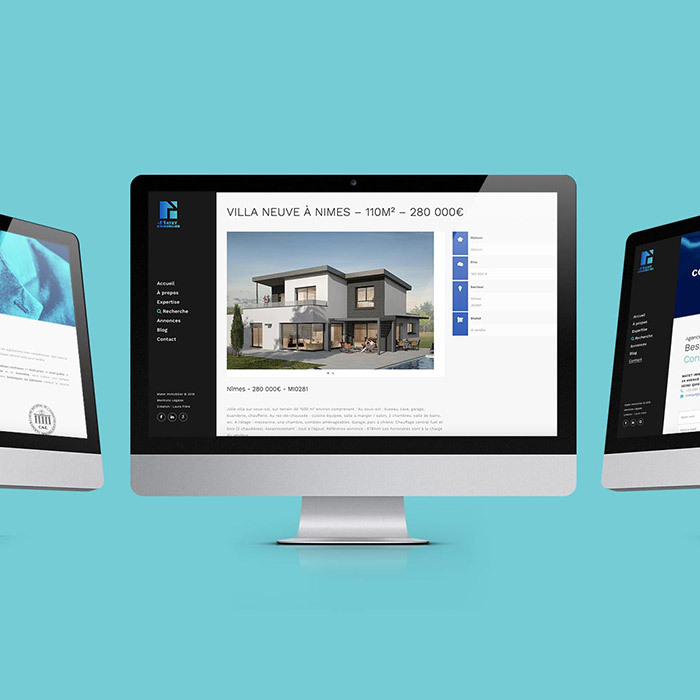 It specializes in real estate expertise, but also offers all the services of a classic agency: rental and sale of real estate. 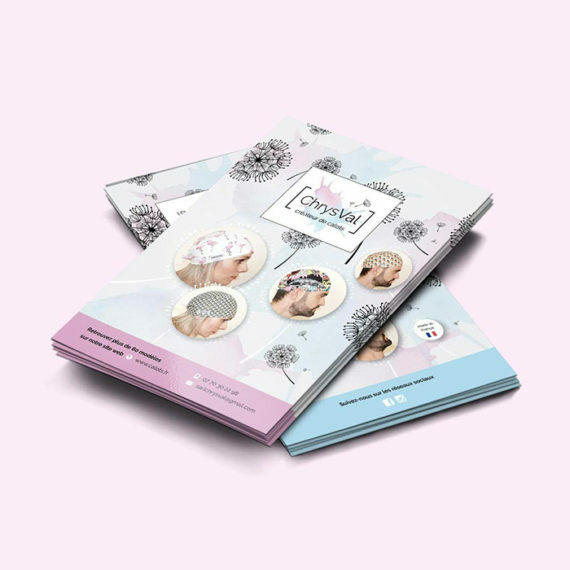 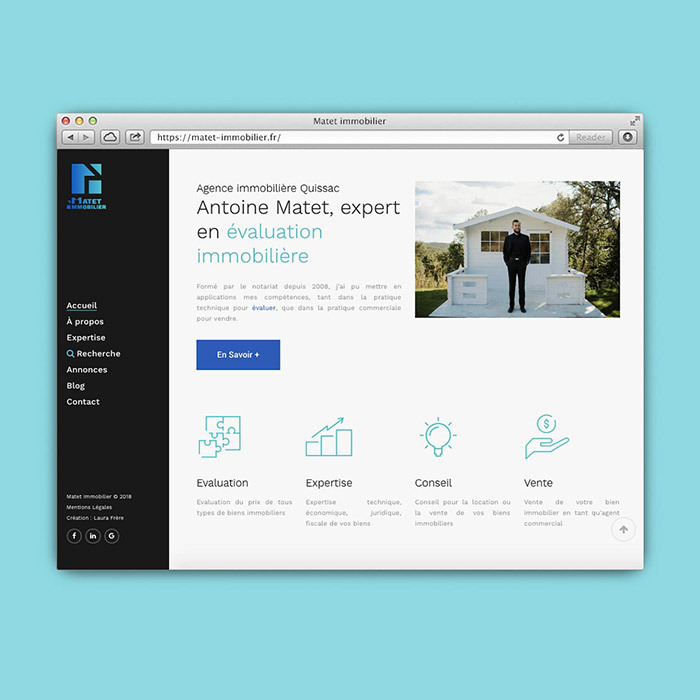 For this project, it was to build the visual identity of Matet Immobilier and give it visibility on the internet. 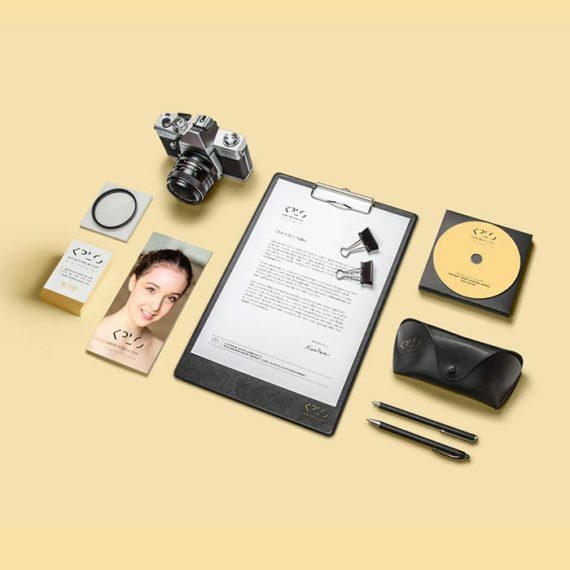 A logo has been created, in a sleek and modern style as desired by the customer. 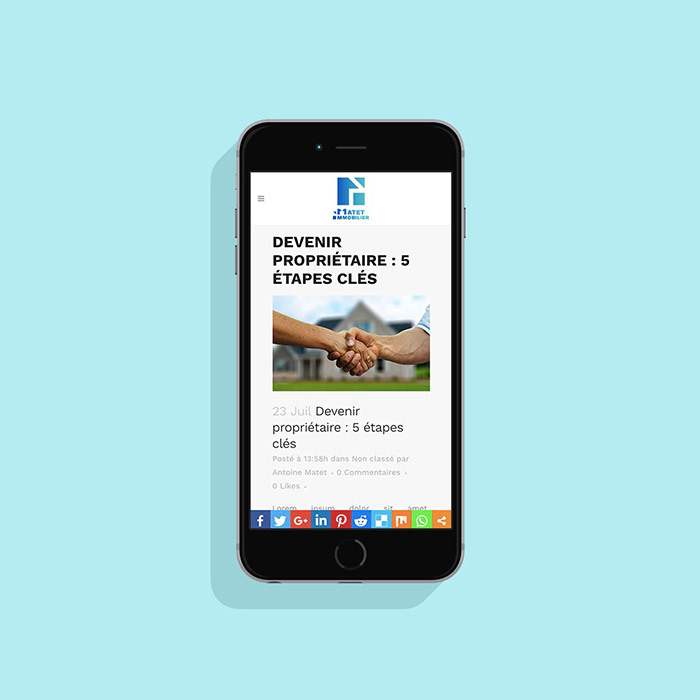 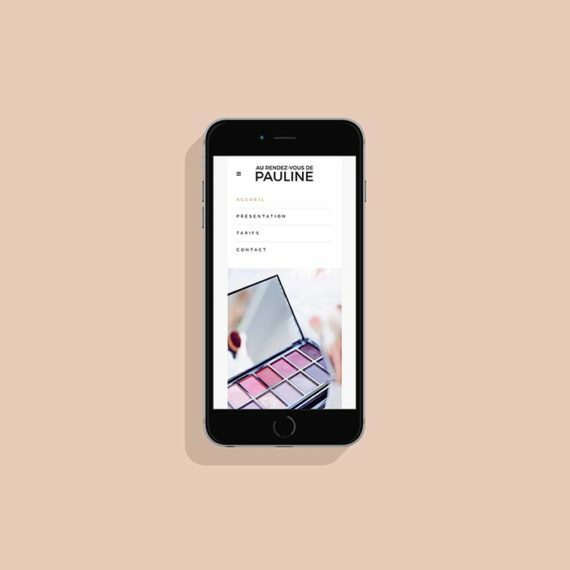 The website of the agency has meanwhile been produced on wordpress, with several pages presenting the company and the skills of Antoine Matet in the field of real estate, a space for placing ads online and search , as well as a blog area and a contact page.